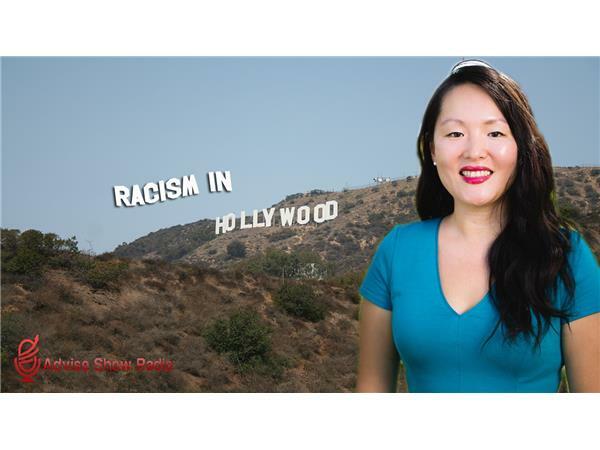 The topic of racism in hollywood is one people rarely address in America. Hollywood can shape the thoughts of people for good or bad. They also portray negative stereotypes based on race,gender or sexual orientation. Our guest tonight is Dr.Nancy Yuen. She is the Associate Professor Of Sociology at Biola University. We want to ask Nancy how Hollywood can continue to get away with racism even in 2015. Nancy has been on the frontlines fighting for actors of color for many years. Can we get past racism even in Hollywood?